For new patients who wish to register with us, please check you live in the area shown on the map in yellow. 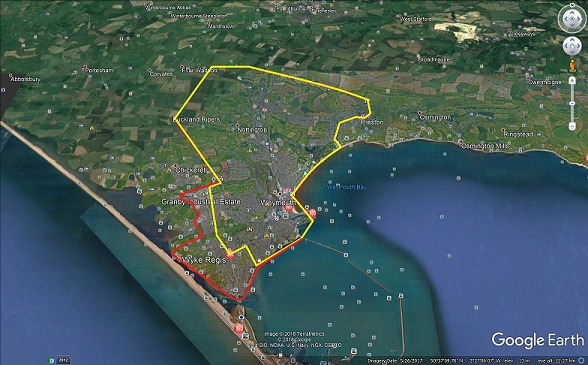 Existing patients are able to stay registered with us if you move within the areas shown in yellow or red. If you move outside of these areas then we ask that you register at a surgery closer to you.